Razor Barbed Wire is a kind of welded flat razor Wire Mesh security fencing for windows and doors. It material is galvanized blade, stainless steel blade, and its features is compact and rational structure, high safety property, suitable for the protection of prison and military sites. Razor Barbed Wire also name Razor Type. It is a kind of modern security fencing materials fabricated with razor-sharp steel blade and high-tensile wire. Barbed Tape can be installed to achieve the result of frightening and stopping to the aggressive perimeter intruders, with piecing and cutting razor blades mounted at the top of the wall, also the special designs making climbing and touching extremely difficult. Razor Barbed Wire can be made according to the actual dimension of customer, the special product is manufactured according to the drawing. Razor wire Fence is made of stainless steel blade or galvanized steel blade. Two pieces Razor Barbed Wire can be bounded together by clips to make it stronger. The Razor Barbed Wire can be used as guarding fence, for doors and windows. We is keen to designing and producing more efficient products for our customers. Many years efforts make us occupy take a place in wire mesh security market. We can supply you all kinds of products and service for your site security. 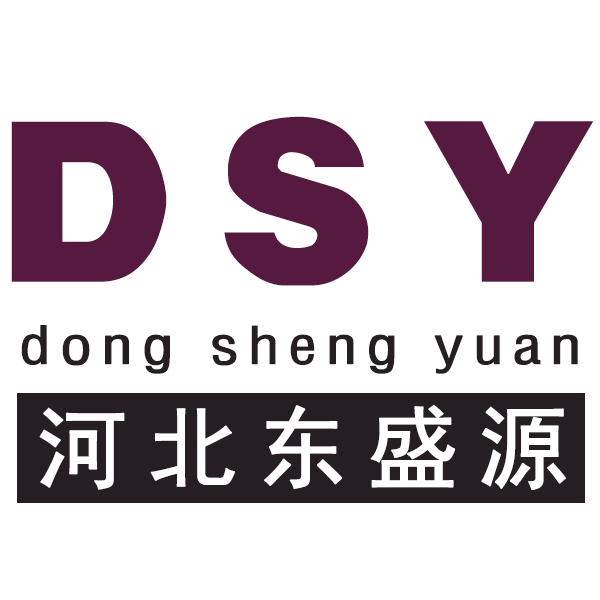 One stop purchase from Design, customization, installation guidance and technology supports eliminate your worries.We encourage you to visit our company and you will get to know more about us.